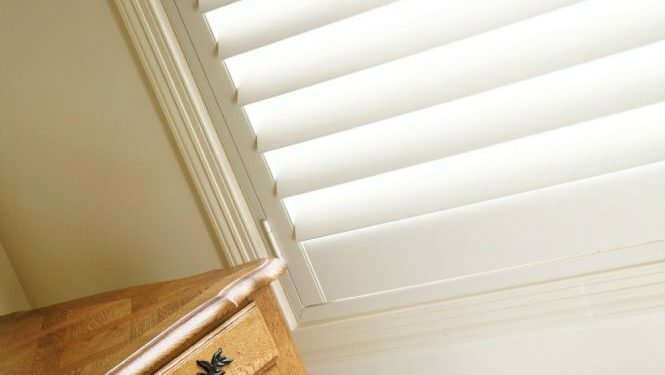 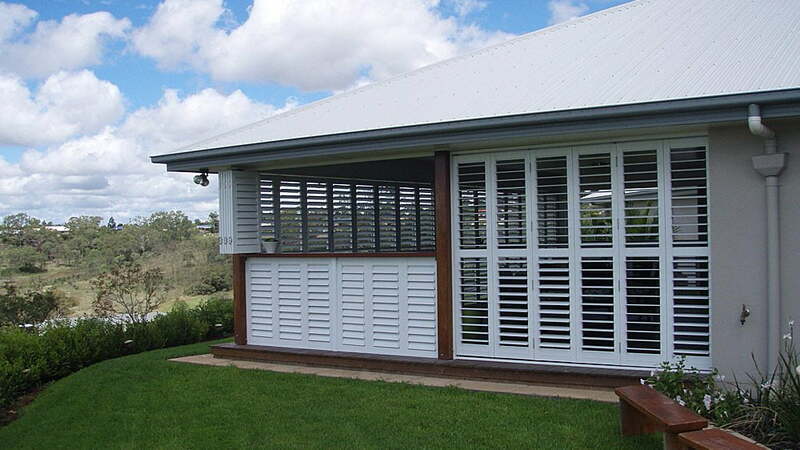 Plantation Shutters are one of our most popular products, offering the homeowner a number of advantages. 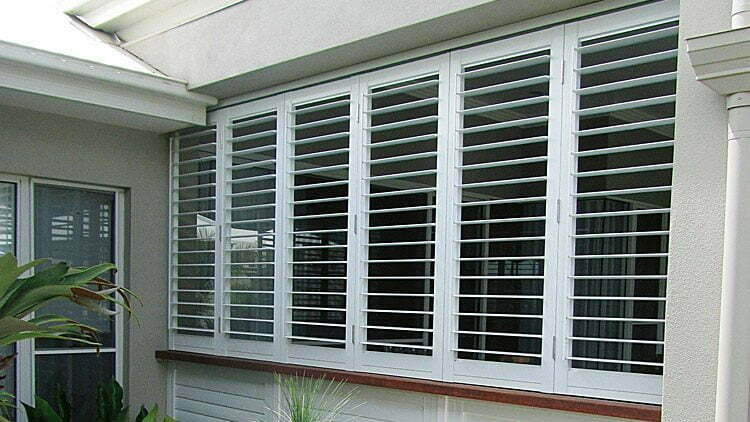 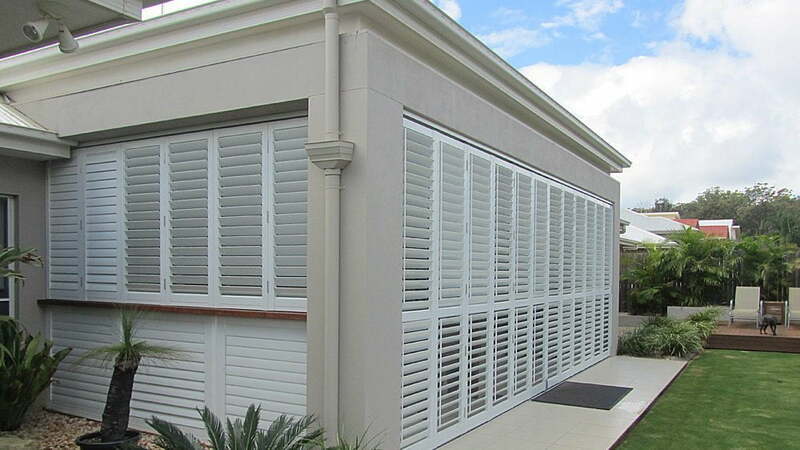 Plantation shutters are sized to fit your window perfectly so they keep your house cool in summer and warm in winter. 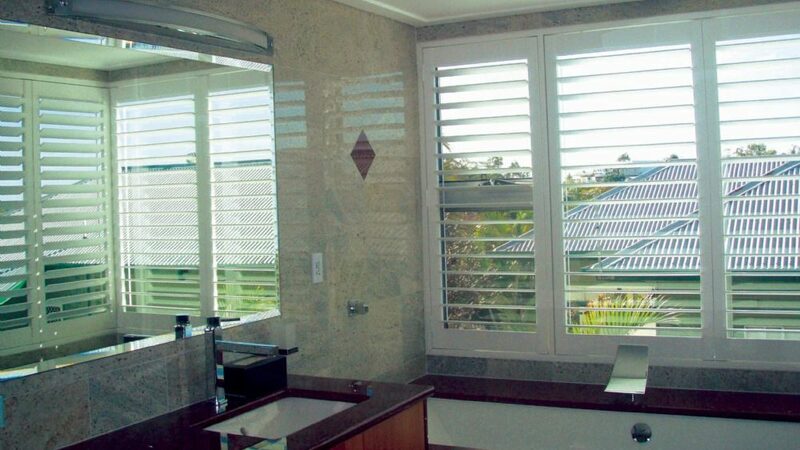 They offer a modern, clean look and allow you to perfectly balance incoming light with privacy. 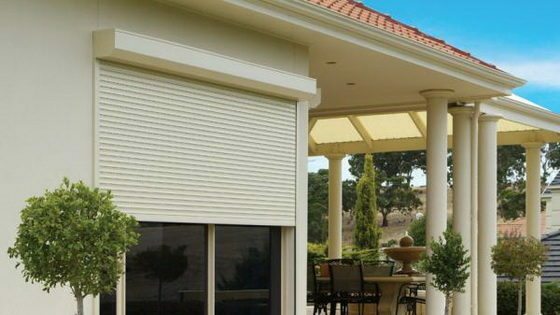 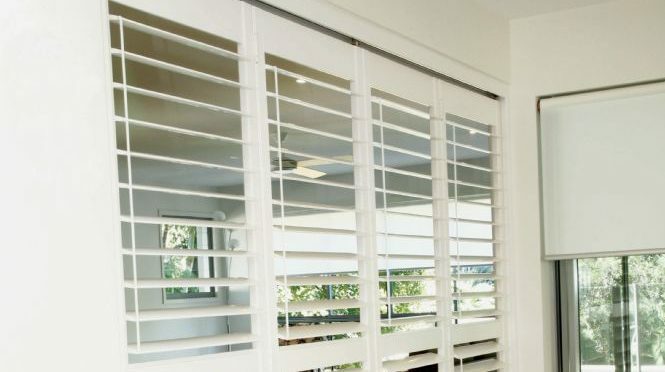 Basha’s offer roller shutters from CW Products because they offer Australia’s largest range of roller shutter profiles and accessories, including made-to-measure, precision cut roller shutters. 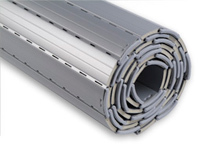 CW Products only source the best components and highest quality Aluminium coils and extrusions from key international partners. 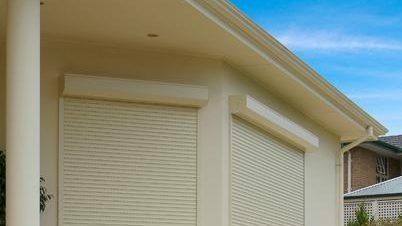 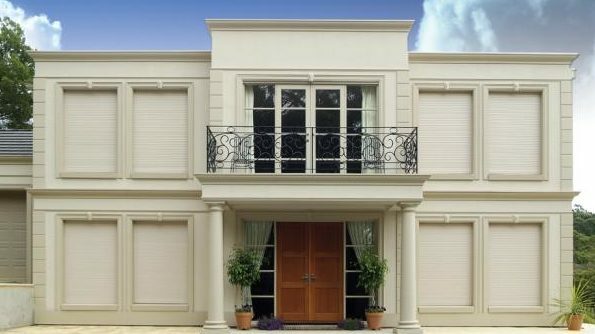 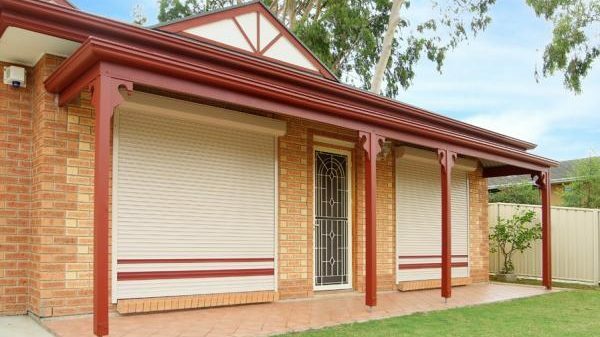 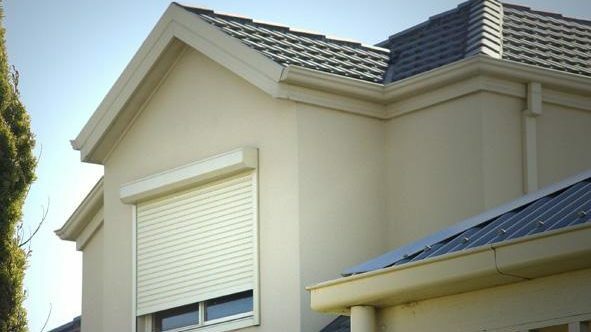 All Roller Shutters from CW Products have superb paint finishes that withstand the harsh Australian climate, and they guarantee quality and consistency of product. 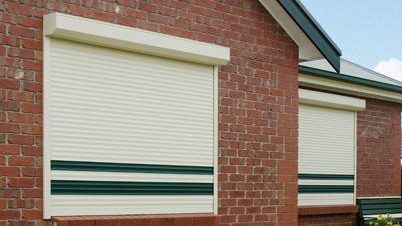 CW Products recently gained its ISO9001:2000 Accreditation making CW Products the only roller shutter manufacturer in Australia to be quality assured. 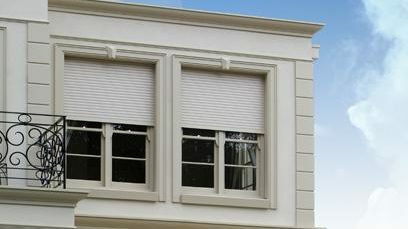 Added to this is their 5 Year Product Guarantee! 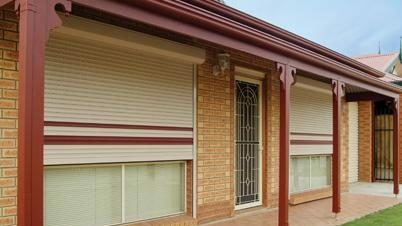 Call us to book an obligation free measure, consultation and quote on 4421 4477. 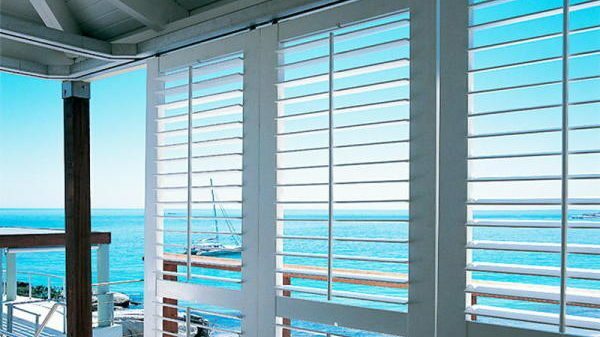 Basha’s offer quality roller shutters and plantation shutters. 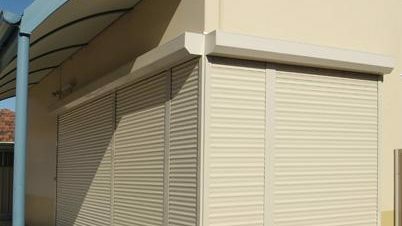 Talk to the experts!